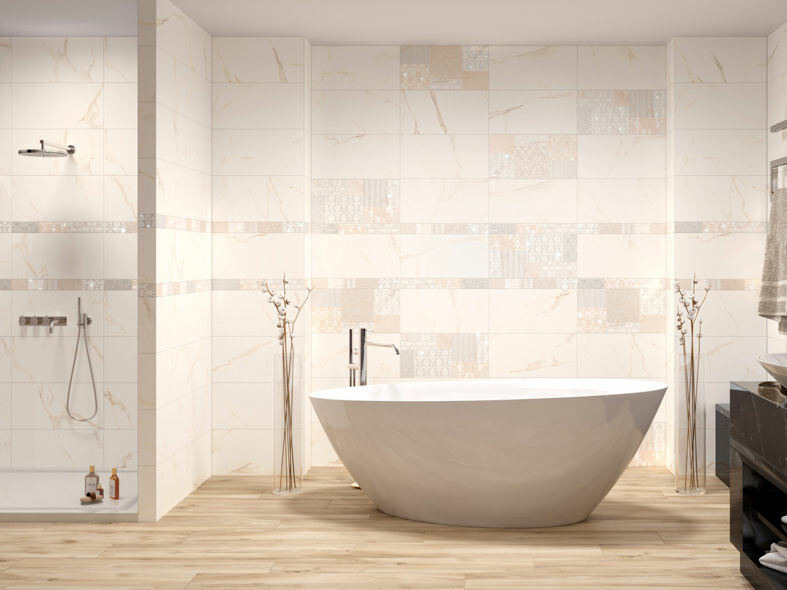 No material is more reminiscent of the splendour and sophisticated striking opulence of ancient Rome than marble. 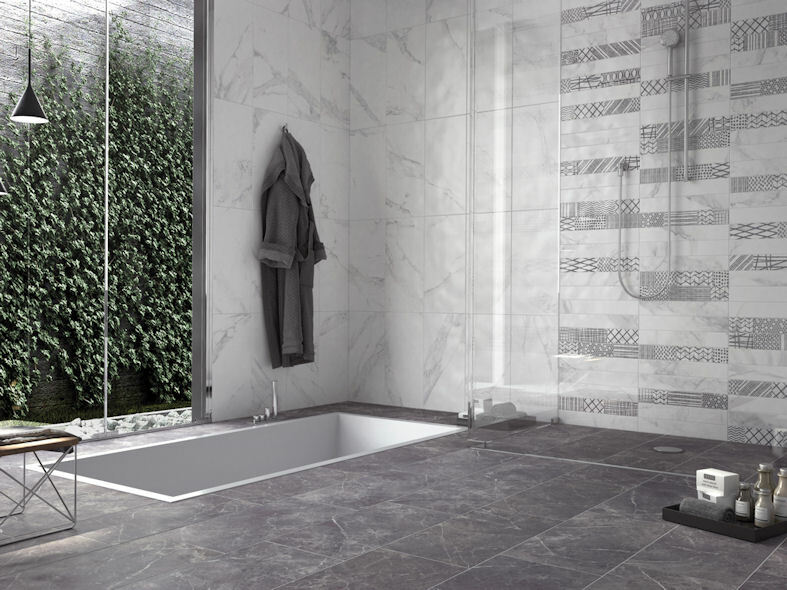 And it is this very spirit we have sought to bring a modern twist to with Fori Romani, the new marble-effect porcelain stoneware collection. 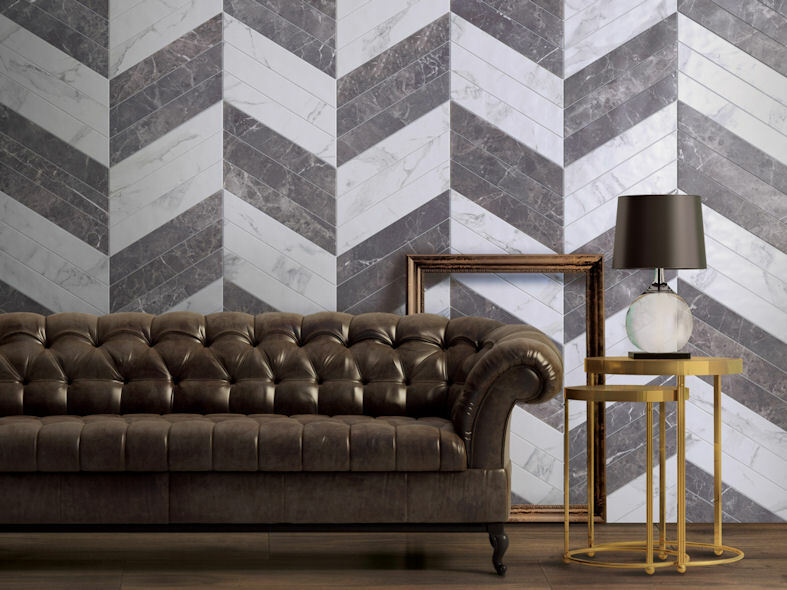 Cutting-edge research teams with sophistication in an intensely expressive collection, in five shades designed to mimic all the beauty and timeless elegance of marble: Grigio Tundra, Grigio Imperiale, Statuario, Calacatta and Crema Marfil. 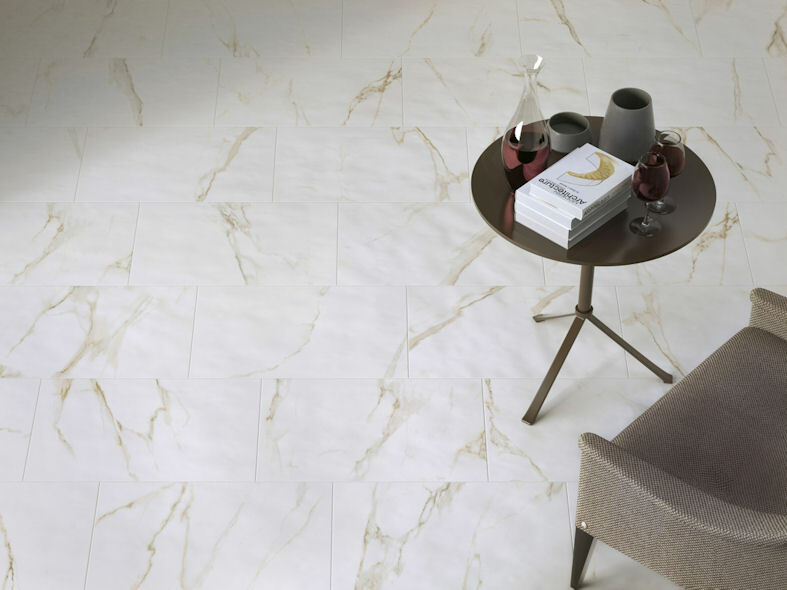 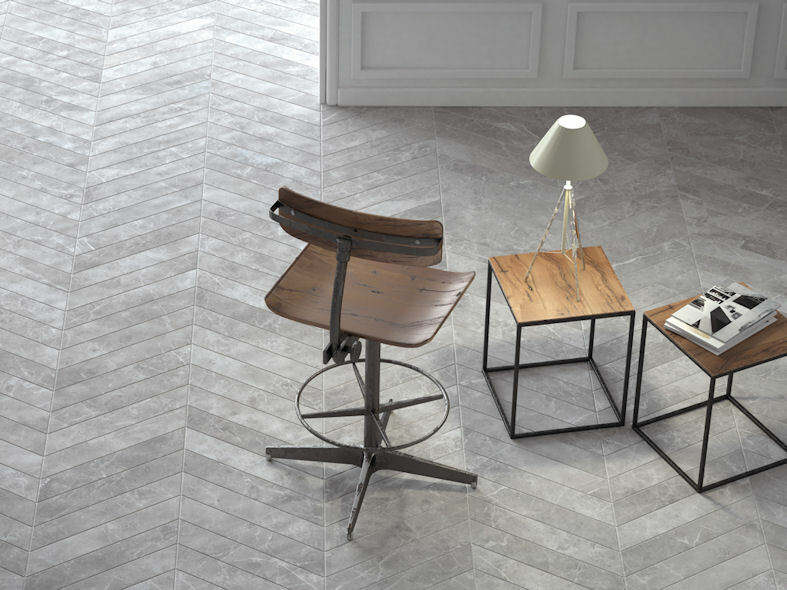 Time-worn marble surfaces are featured on a porcelain stoneware with an elegant satin-look finish created thanks to special glazes with a slightly textured surface, perceptible to the touch only. 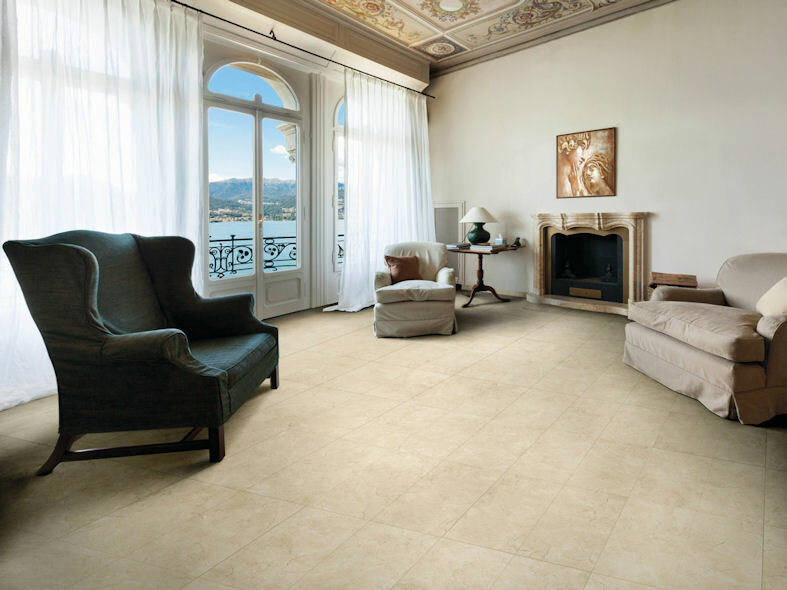 A perfect blend of beauty and technical performance, Fori Romani comes in four sizes (30.5x60.5, 30x60 rectified, 7.5x45 and the innovative 7.5x40.7 pressed Chevron), each able to bring a touch of style to any setting, be it residential or commercial. 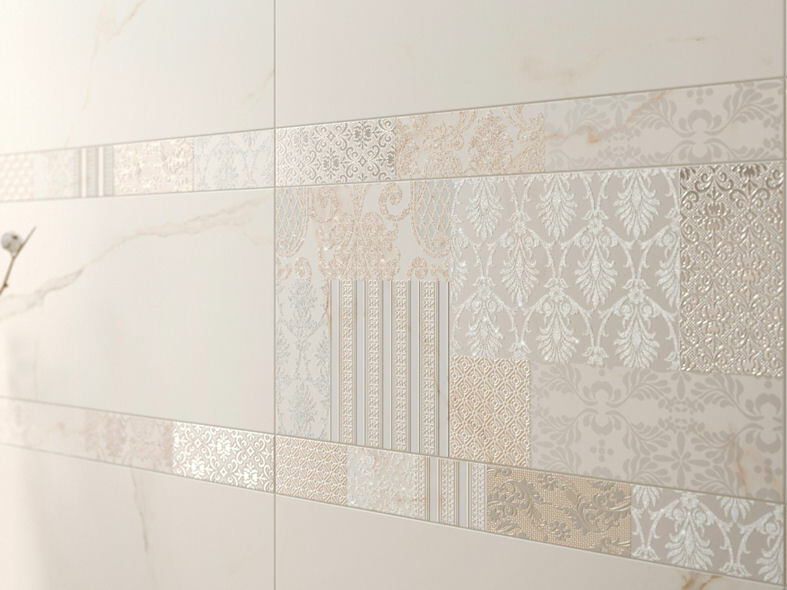 The offer is complete with a range of customisable decorative elements for both walls and floors in rooms such as the kitchen or bathroom.